Athera Collaboration Set is looking for your help! Lamo and I want you to try your hand at making some cards to help fill another faction within our set. We will look at every card made and the ones we like will earn a spot in the set. Each card selected will be given credit to the original cardsmith. If you add a link to your art source we can often use the same art, but if you cannot, that's alright too! In some cases we may change the art or functionality of the card to better fit inside the vision of the Athera Set. Below is the lore of the Mechanicals faction as well as a card count and card list. Please take a look and help us fill out this set! 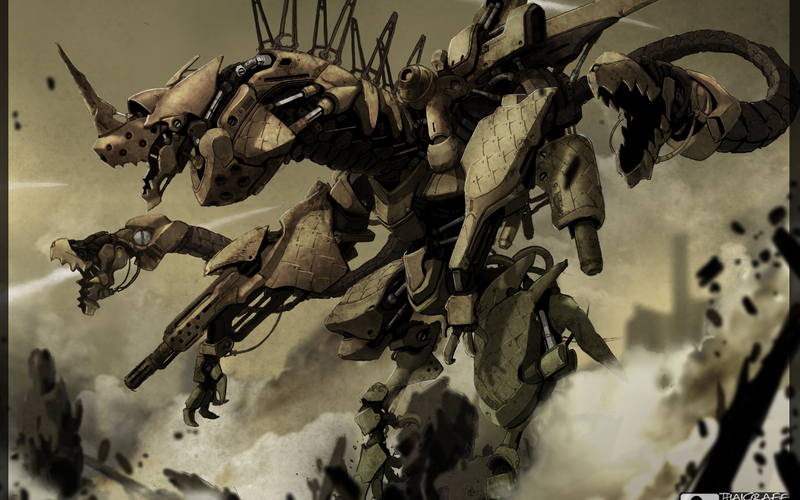 The mechanicals are a race of artificial life-forms left behind by an ancient guild of planeswalkers. They were designed to evolve and learn just as well, or better, than living things. They can combine into mega-bots, but there aren't enough of them around for this to be common.The ones that are left hide out far away from the tower. A few work with the adventurers, but not for them. Mechanicals are colorless Construct artifact creatures. Their ability is Assembly, which reads "Assembly [Cost] ([Cost]: This creature becomes an Equipment and isn't a creature. Equip it to target creature you control. When equipped creature dies, this card becomes a creature again." Hello! This looks like an interesting project. Are the cards listed ones you already have or are they ones you want made? I don't want to double up on things you've created. Also, while Assembly is a neat mechanic (pun sorta intended) it may be worth revisiting the wording. I took a stab at it here - let me know if I'm getting close to what your intention is. @DomriKade - The listed cards are ones we already have. Got a bit carried away. It's nice to have a direction to channel some ideas. Nice! I made one too!! This is a card I already made. I just made this one for you. You have access to change the name of the card and you can put in a flavor text if you like.